Who We Are, on the website of the College of Food, Agricultural, and Environmental Sciences, features Rattan Lal, a distinguished professor at The Ohio State University and director of the Carbon Management and Sequestration Center. 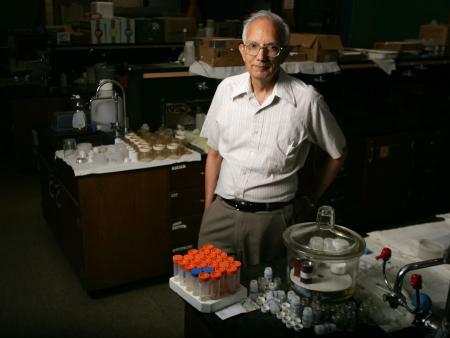 The story chronicles Professor Lal’s 50 years of scientific work and contributions to soil science. Read the story written by Alayna DeMartini with videos by John Rice and learn more about Professor Lal’s early life and path to The Ohio State University.